Check out the official results of the Marathon of Havana-MARABANA 2018 in all categories at the end of the test. All riders who have completed tests may download the official diploma certifying their participation in MARABANA 2018. Check out the official results of the Marathon of Havana-MARABANA 2017 in all categories at the end of the test. All riders who have completed tests may download the official diploma certifying their participation in MARABANA 2017. Check out the official results of the Marathon of Havana-MARABANA 2016 in all categories at the end of the test. All riders who have completed tests can be downloaded from the official diploma certifying their participation in MARABANA 2016. Norwegian Tonje Kvala a medical student of 22 who is vacationing in Cuba and the island Jorge Luis Suarez, for the fourth consecutive year, won today the 29th edition of the marathon Marabana, which this year brought together more than 5,000 long distance runners 62 countries. “I’m still in shock, I did not expect this result. As he ran only thought and move forward, “said Kvala after crossing the finish line, which also served starting, facing the iconic Capitol in Havana. The young Norwegian chronometers stopped in 3 hours, 28 minutes and 23 seconds and thus became the second foreign winning the marathon, as did the Italian Anna Zachi in 1993 with a time of 3h26: 24. Among men, the title was held for the fourth consecutive time the Cuban Jorge Luis Suarez, who toured the journey of 42 kilometers and 195 meters in 2 hours, 29 minutes and 30 seconds. In the form of half marathon, 21 kilometers, another local, Richer Perez won with 1h11: 19. Perez is champion of the Pan American Games in Toronto, held last July, and the Central American Games held last year in the Mexican city of Veracruz. More than 5,000 fondistas took the game in front of the Capitolio, 1,478 of them foreigners. US was the largest number of foreigners, 567, according to organizers. The test was timed by the MyLaps system, provided by the organizers of the Madrid Marathon, and the times achieved by the best runners are valid to qualify for any event, including the Olympic Games in Rio de Janeiro 2016. 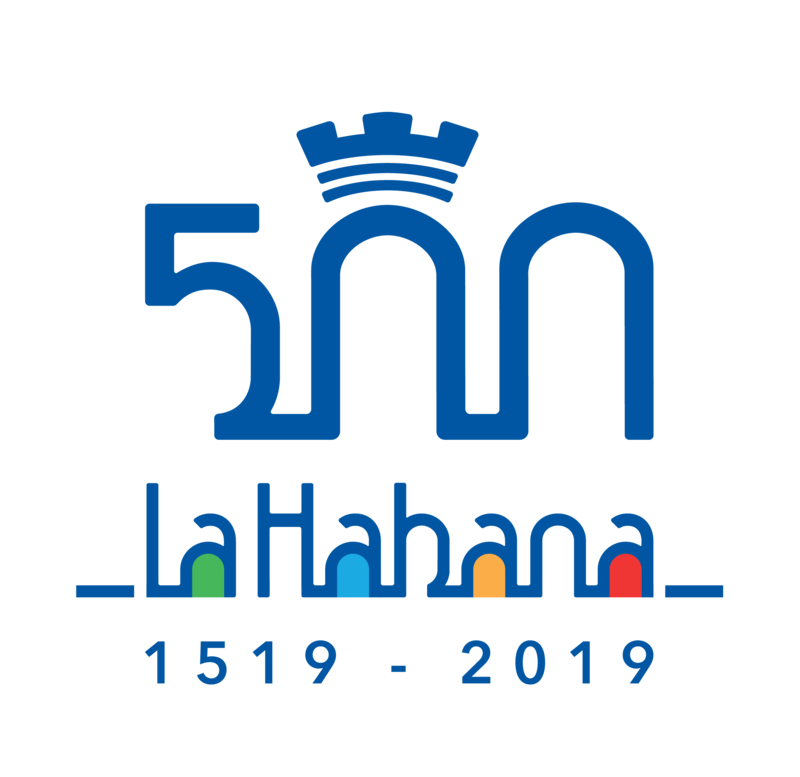 The 29th edition of Marabana was dedicated to the 496 anniversary of the founding of Havana, as well as the Day of Physical Culture and Sport. In Havana the overwhelming image of Cuban Jorge Luis Suarez crawled across the finish line in second place was the highlight with the victory of Henry Jaen in Marabana 2013. “We’re almost at the finish I started contractions, I fell and could not stop. But at that moment I thought I had to get whatever, and I did, “said Jorge Luis Suarez Jimenez, 42 Cuban athlete who arrived exhausted at the end of habanero marathon. The corridor had to be treated by the medical services of the event organized by the Marabana / Maracuba Project and the direct and indispensable collaboration of Mapoma. Suarez, precisely, was the winner of the 2012 and handed the baton to his compatriot Henry Jaen, who won the marathon in Havana with a time of two hours, 30 minutes and 30 seconds. As you can see, 23 minutes higher than achieved in Valencia by Kipkenoi. Jaén improved third place obtained in 2012 and repeated his success of 2006. “It was very difficult with this humidity and this heat. Durísimo for all runners who have come to participate. It is a triumph could not get here, “he chanced to comment Jaén just across the finish line. The awards ceremony of the event was provided by two myths of Cuban sport such as former athlete Javier Sotomayor and former boxer Felix Savon, three-time Olympian. In the women won again the Cuban Yailen Garcia, winner of Marabana 2012, with a record of three hours and 28 seconds. It is his third win in the race, after also achieved in 2010. The XXVII edition of the Marathon of Havana (the popular Marabana) had a participation of nearly 3,000 runners, spread over distances of 10 km, half marathon and marathon, representing 35 countries. Print the commemorative certificate from your participation in MARABANA 2013. Click on the links located below and find your certificate by entering your bib number, name or surname.